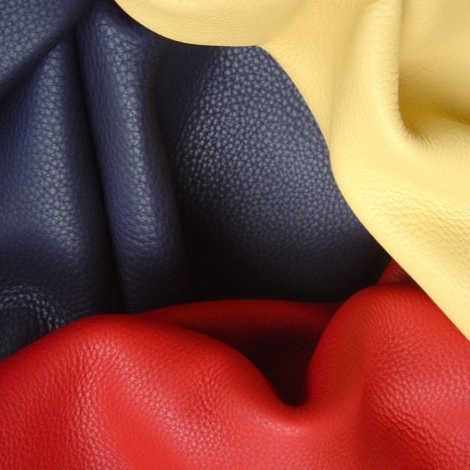 JRW Leather | Jan de Ruijter Waalwijk B.V.
We take pride in keeping our customers happy. Together with our partners we focus on product development, providing just the extra service that is needed in an ever changing market. We aim for long term partnerships with both our suppliers and clients. 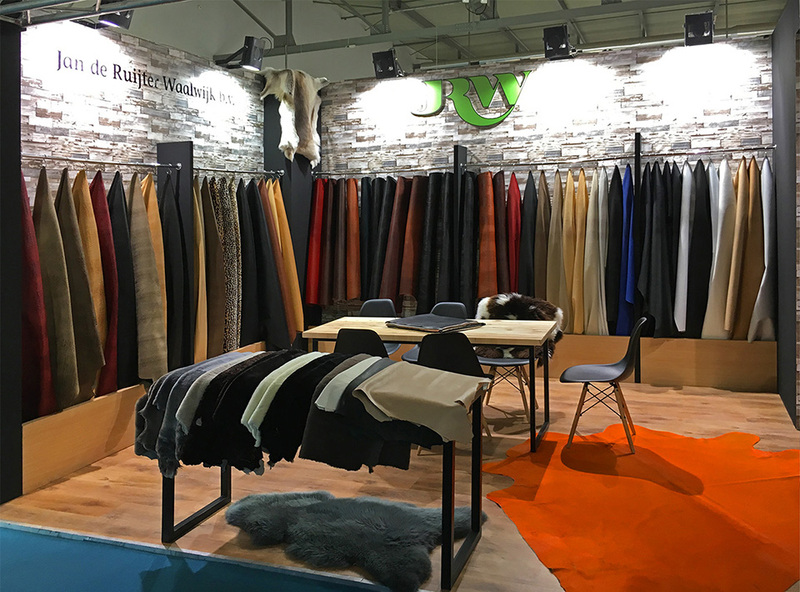 We solely work with dedicated tanneries and exceptional individuals who work in the leather business with heart and soul. What we do, we do well. Our products are the result of years of experience. In those years we specialized in a great variety of articles. 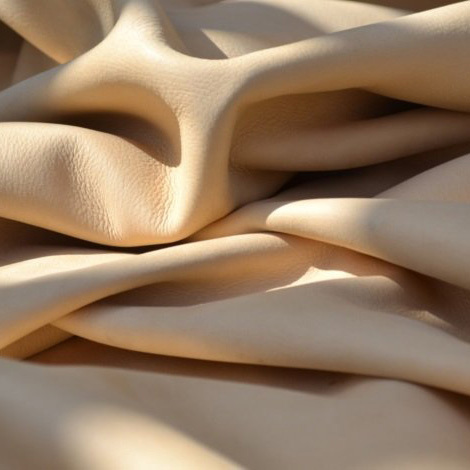 Our main market is the shoe industry, but we also deliver leathers perfectly suitable for leather goods, furniture and even garments. Besides our regular product range we arrange special product developments in co-creation with our customers. 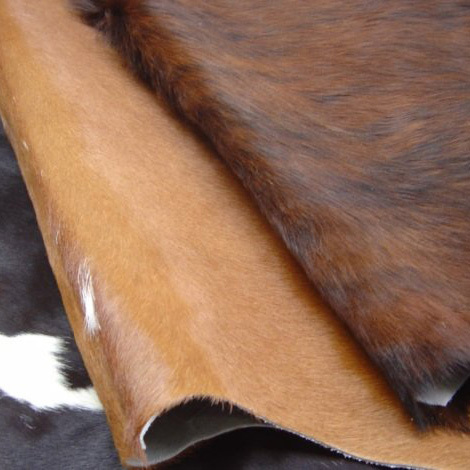 We diversify our programme into 4 categories: upper leather; lining leather; crust leather; hair-on hides. Together with our technicians on the spot we guarantee continuity of quality and supply. Our highly trained staff ensures that orders are shipped one time accompanied with all necessary export documentation. Good logistics make it easy for us to supply to anywhere in the world. 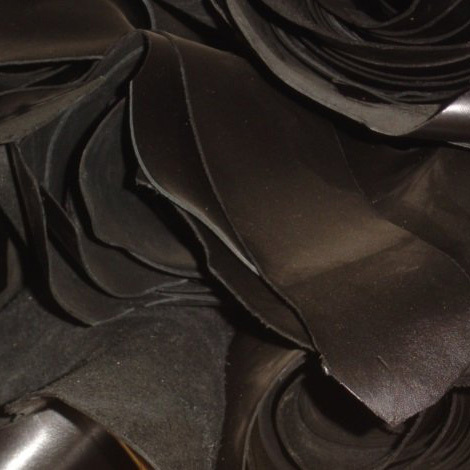 We are leather people from the Netherlands. 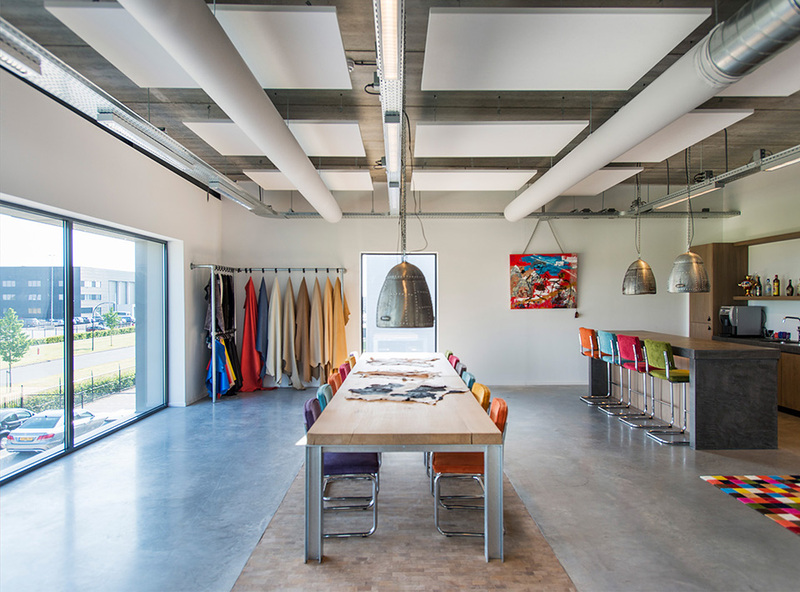 Founded in the early 50’s JRW was set up as leather merchants in Waalwijk. The shoe industry flourished in those days in the so called Langstraat area of which Waalwijk is the capital. Shoe and leather goods factories were all over the place. Business was done locally and life was pretty simple. With the decline of the shoe industry in the late 60’s and early 70’s JRW had to look beyond the borders for customers. Initially the neighbouring countries were visited and shortly after the whole of Europe. Since then is was just a small step to go global. Now, some 6 decades later, JRW is a company operating internationally serving customers all over the world. We have a sales office in Hong Kong and a permanent team of quality control inspectors assessing all the products we source. Our vast network of sales agents are continuously maintaining contacts with our clients around the world. We now have our own production facilities in the Netherlands and China and work in close partnership with other producers.